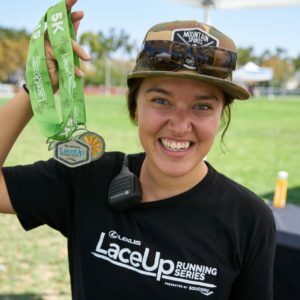 RACE DIRECTOR—BECKY HALL comes to the Lexus LaceUp Running Series with a plethora of race experience including Ragnar Relay, the Amgen Tour of California, the Larry H. Miller Tour of Utah, and a number of other events. Becky loves directing races because they bring communities together. Becky’s personal favorite race distances are 10ks and 5ks. She also enjoys cycling, swimming and traveling. Becky currently resides in Salt Lake City, UT, but will never shake her native Wisconsin roots and “cheesy” puns. She really really likes cheese curds. 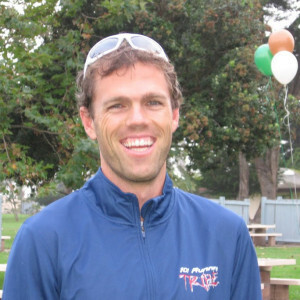 COURSE DIRECTOR/ VENTURA MARATHON FOUNDER—JOSH SPIKER started running when he was 6 years old with a local youth track team called the Ventura Tigres. Growing up he played soccer and ran in 8th grade but decided to drop soccer to focus on running. In high school, he was a California State Champion in the 3200 meters and a Footlocker All American. After high school he went to the University of Wisconsin where he was a 7-time All American and qualified for the Olympic Trials in the 1500 meters.Post college he ran at the semi elite level for several years and bought a running store. After three years he sold the store and moved into directing and timing races. His largest race is the Ventura Marathon & Beach Party which in its second year attracted 3,000 participants. Now he primarily runs for fun with his dogs. 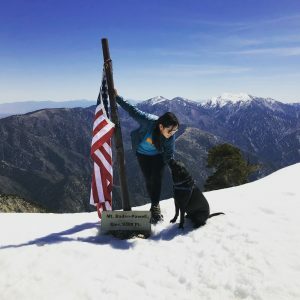 LACEUP VOLUNTEER COORDINATOR—MIRA REVERENTE is an avid runner, kick boxer and outdoor woman with years of volunteer coordination experience under her belt. Aside from the Lexus LaceUp Running Series, she has successfully recruited and trained thousands of volunteers for the Ventura Marathon, Mountains 2 Beach Marathon, Santa to the Sea Half-Marathon, Love Run Westlake, Ventura Hammer Half-Marathon and many other local races. Mira has close to 20 marathons and ultra-marathons under her weary, worn-out soles and recently completed the epic Rim-to-Rim Challenge at the Grand Canyon. When not working or working out, she is busy chasing down fun and fascinating people to interview for local publications. She is also completing her first nonfiction book, due out this fall.